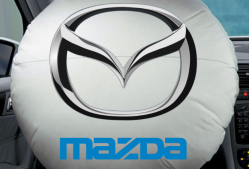 Mazda recalls 19,000 B-series trucks to replace dangerous and deadly Takata airbag inflators. 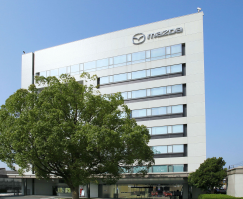 February 7, 2016 — Mazda is as tired of Takata airbags as every other automaker, but the fatigue continues as Mazda recalls 19,700 B-series trucks. The automaker says 2004-2006 B-series trucks in the U.S., Puerto Rico and Saipan need new driver's side frontal airbag inflators. Those inflators are filled with a chemical called ammonium nitrate that can be affected by heat and humidity. Blamed on at least 10 deaths and over 100 injuries, the metal inflators can explode when the airbags deploy, sending shards of sharp metal into truck occupants. The trucks were built April 17, 2003, to May 2, 2006. 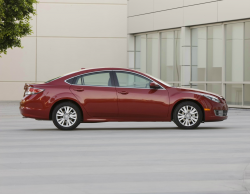 The B-series truck recall should begin March 25, 2016, when dealers will replace the driver's side frontal airbag inflators. 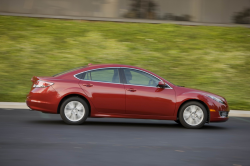 Owners may contact Mazda at 800-222-5500 and use recall number 9116A. 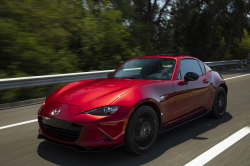 Have a complaint about your Mazda vehicle or any vehicle? Tell the world here.